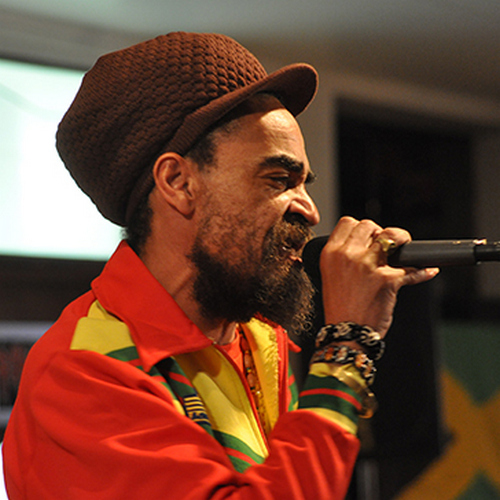 Brother Culture is a veteran who started his career in 1982 with Brixton’s JAH Revelation Musik Sound System and quickly made his mark. Part of Twelve Tribes of ISREAL, he toured globally during the ’80s and ’90s. He became active with Nick Manasseh, Ariwa, Aldubb, Reggae Roast and his versatility on the mic flourished. Since year 2000, he has linked with such heavyweights as Mungo’s Hi-Fi, Roots Garden, Dubmatix and Ryan Moore’s M Records (“Better Mus Come”). He released the classic long player, “Isis” (2008) and continues to make a huge impact globally. His ability to adapt from Roots to Dubstep and other stylings is amazing. Paul Fox started in Sound System culture in the late 80’s and quickly made a name for himself. He cut his initial 12″ at Nick Manasseh’s famed studio in 1992. Three years later, he set up Sound Business Studio which is still in full operation. Paul has released some stellar albums, “Walls Of Jericho” (2009), “Hold Tight” (2012) and “Break Free” (2014). His production skills have been noticed by the Roots fraternity; resulting in Mykal Rose’s “Great Expectations” and the brilliant “Life’s A Journey” (2015) with Vernon Maytone. Mr. Fox is omnipresent in the progression of Roots music; linking with Alpha & Omega both live and in studio is essential to his impressive contributions. 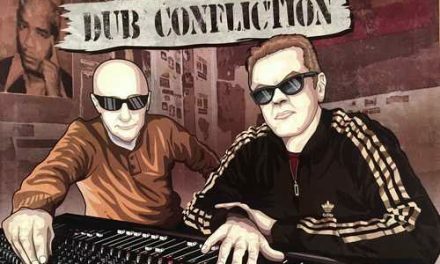 “Heartical Connection” was realized in late 2015 with tracks recorded, mixed and produced by Paul at Sound Business Studio. 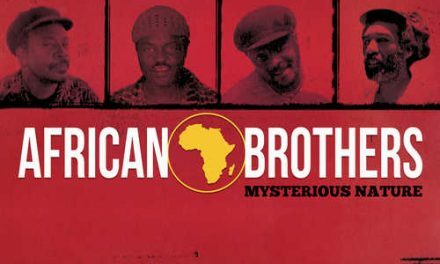 The concept was Brother Culture’s inspiration and Paul eagerly laid tracks with musicians that have been with him for many years. GAVIN “Fullness” Sant (drums), JAHMAN Dan (bongos), Ben Goddard (guitars) and Paul (keys, melodica). A family affair indeed; with Helen, Joel and Eleanor Fox, Jane, Paul and Amy De Ste Croix with Charlie Pottle and JAHMAN Dan on backing vox on the title track. Special mention to the entire Fox family, who have assisted with cover art and backing vox for many years. “Critical Dimension” sets the tone in dynamic style. 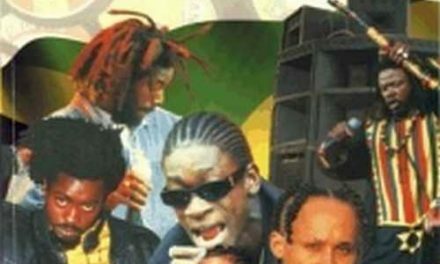 Over a rich Steppas riddim, the combination of Brother Culture’s rapid Fyah flow and Paul’s heartfelt delivery is flawless. Blend in some crucial melodica and crisp mix and this is pure ites. “Lies And Rumours” is a broad excursion that’s Sound System ready. These veterans are keen observers, “Satan troopers coming with lies and rumours”. Serious anthem! “Ital Sounds” lives up to it’s name. Riding an organic riddim, Brother Culture brings Foundation tradition with fresh urgency. This man can toast with the best. 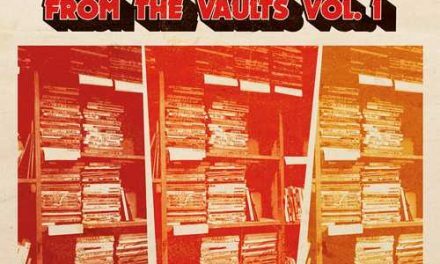 A tribute to Sound System culture that’s livened up by Ben’s vivid licks. Masterclass all the way. “One Tonight” reaches deep musical territory. 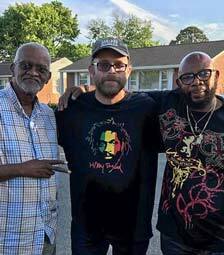 Brother Culture delivers with MACKA B caliber and the contrast of Paul’s heartical delivery proves this combination totally worthy. Champion sounds all the while!! “Good Time” displays true versatility from singers and players. A tribute to the Dancehall, the mike chanter is on par with the great Dennis Alcapone and Paul’s falsetto is ethereal. The listener will be intoxicated by the unique and complete riddim. “Years Are Passing” is a standout selection. This is pure anthem that evokes memories of Nick Manasseh’s vibration with crucial licks and kicks. This is Steppa’s tradition in full motion. The combination fits just right and one can sense the “heartical connection” felt in the studio. Instant rewind! “Mixed Message” is an ambient track reaching higher heights. “Is this peace time or war time” and “Father rumour”. Both artists utilize this project to intelligently educate about the current state of affairs with total urgency. The title track is pure fulljoyment. An ode of positivity; Brother Culture and Paul flow triumphantly over a musical hotbed anchored by vivid guitar, drum and percussions. Ites dimensions here. “Organic Life” is solid to the core! Classic UK sounds with Sound Iration nuances that’s completely satisfying. An urgent plea to save up Creation broadened with symphonic backing vox. Serious works indeed! “Seat Of God” displays the original vision that sets these two artists in the forward progression that’s helped propel their massive careers. It opens up with “Amazing Grace” and segues way into a killer Dancehall vibration with absolute praises unto The Most High. This is spring heel skanking material that’s truly Royal and authentic. Boom draw! Keeping with his tradition, Paul includes Dub counterparts that keep this project well crucial. A master at the mixing board, Mr. Fox displays his incredible talent as Dub organizer. Each track is reassembled and dissected like an Ital surgeon. Highlights include “Critical Dub”. The riddim takes on iron strength and the echo chamber and reverb is utilized with veteran touch. “Ital Dub” is amazing! Gavin’s drums, Ben’s guitar and Paul’s melodica work is showcased with a polished atmosphere that will satisfy the most discerning listener. “Years Are Dubbing” is a massive excursion that’s fattened to full extent. Brother Culture’s toasting and Paul’s soulful voice ebbs and flows like a river. “Dub Seat” is a bin shaker that ‘s one of Paul’s finest mixes in some time. Brilliant work on all of these Dub treatments. “HEARTICAL CONNECTION” works on all levels. Yes, it’s a Blessed showcase of the incredible talent that Brother Culture and Paul Fox possess. Absolutely, it captures the true essence of message music and is presented with broad versatility. Indeed, it has an appeal that is open for all music listeners around Creation. The ability to create an unconstricted sound that shows no constraints is simply amazing. Combination albums do work; recalling the appeal of John McLean/ Dego Ranks’ “Cease Fire” classic (Ariwa,1993). 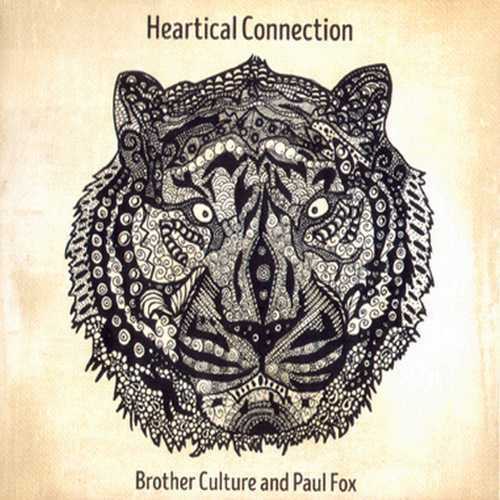 Well, gladness to know that this “heartical connection” between Brother Culture and Paul Fox became the crucial project it is. Go DEH!! Conclusion Essential listening & highest recommendation! !